The Emerson Avenger: Unitarian Universalism Is A White Supremacist Group LOL! 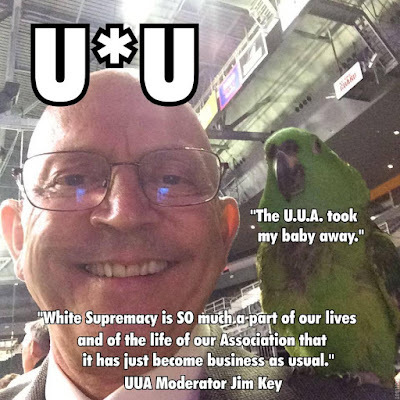 Unitarian Universalism Is A White Supremacist Group LOL! The term white supremacist once referred exclusively to individuals and organizations that openly espoused the superiority of white people. In recent years the term has come to refer to a culture, or a social narrative that places the needs, desires, stories, well-being, and the very lives of white people over and above those of people of color. It is the water we swim in. It is so much a part of our lives and of the life of our Association that it has just become business as usual. We have chosen to use the term and to endorse the teach-in called for by many of our religious educators because we are absolutely committed to staying awake to the challenges before us. White supremacy is a continuum. When we refuse to acknowledge our place in that continuum we risk being lulled back into complicity. Not this time friends. I don't understand. I thought UU's were super-tolerant. Why would they call themselves supremacists for any reason? 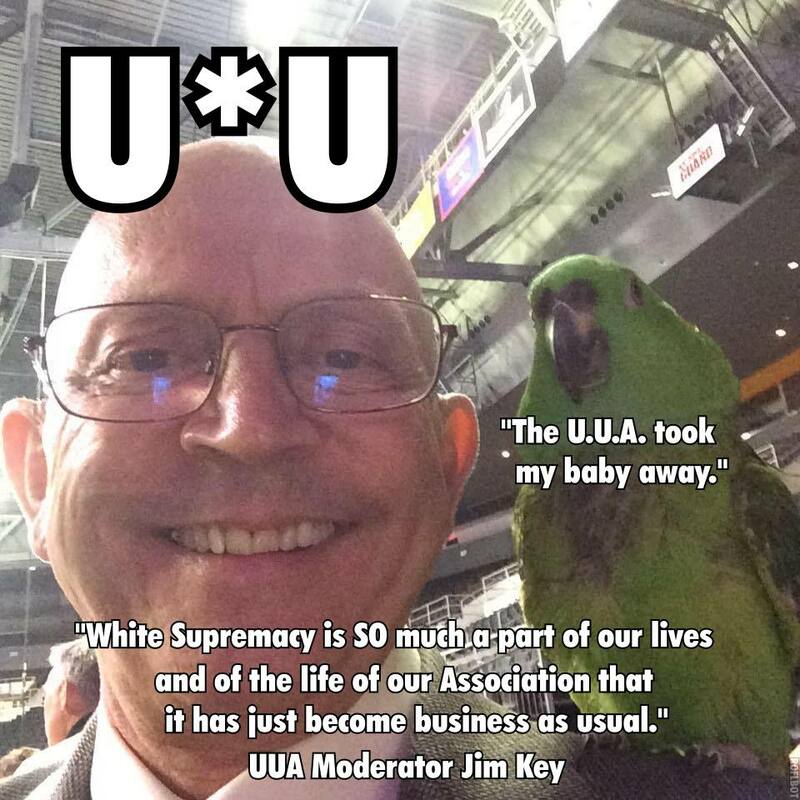 U*Us aren't nearly as tolerant as they pretend to be in their propaganda, but this recent UUA decision to use the terms "White Supremacy" and "White Supremacist" to describe the fact that the Unitarian Universalist "religion" is overwhelmingly populated by White people and has only a small percentage of "People of Color" is an example of U*Us rather foolishly going to extreme lengths to publicly demonstrate that they are "super-tolerant" as you put it.